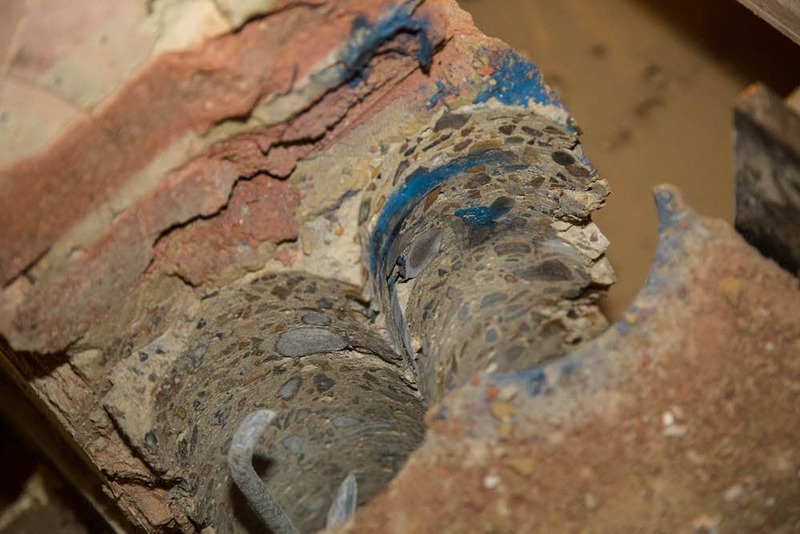 With our work history dotted with prestigious clients such as Barratt Homes, Taylor Wimpey and Willmott Dixon to name but a few, we at Drilltec Diamond Drilling are proud to bring our exceptional diamond drilling services to the Milton Keynes area. 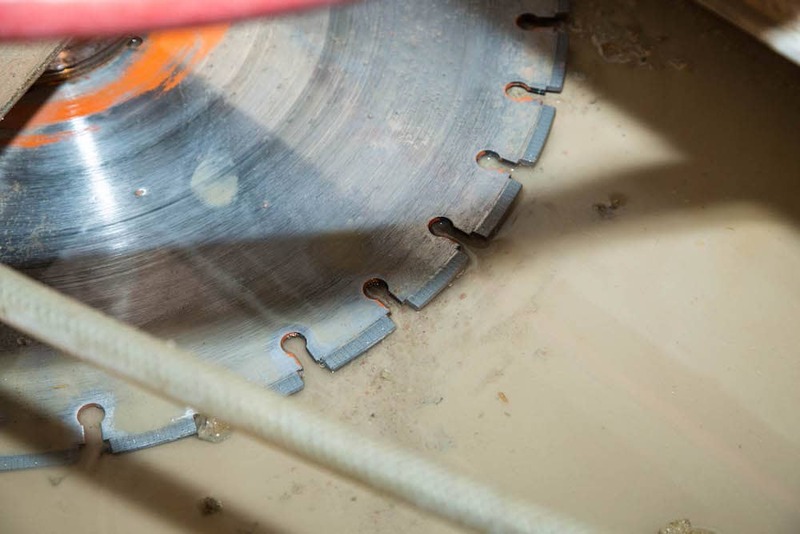 Using only state-of-the-art machinery, our professional and experienced team aim to provide a superior service that meets all your diamond drilling needs, whatever they may be. We are available to assist you with everything from a one-off service to extensive work on a project, simply get in touch to discuss your requirements and we’ll see how we can help. 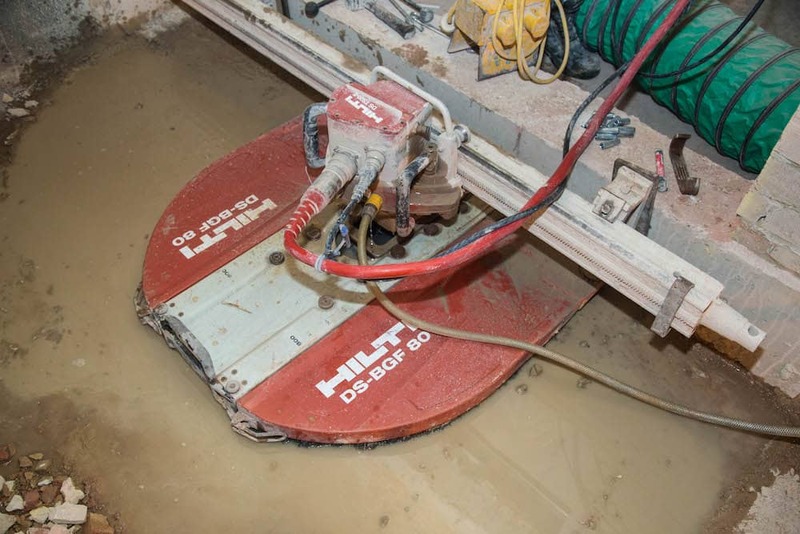 A first class concrete cutting service is just one more in a long list of the quality services we are proud to offer here at Drilltec, available throughout Milton Keynes and the surrounding area. 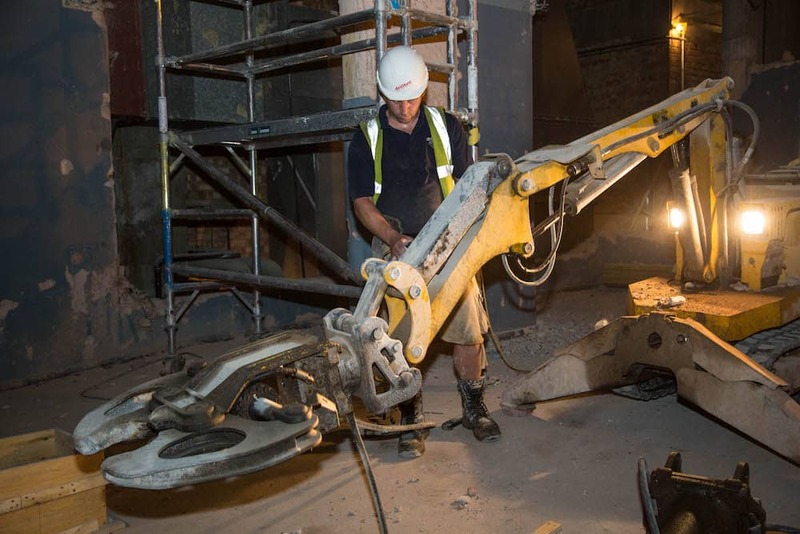 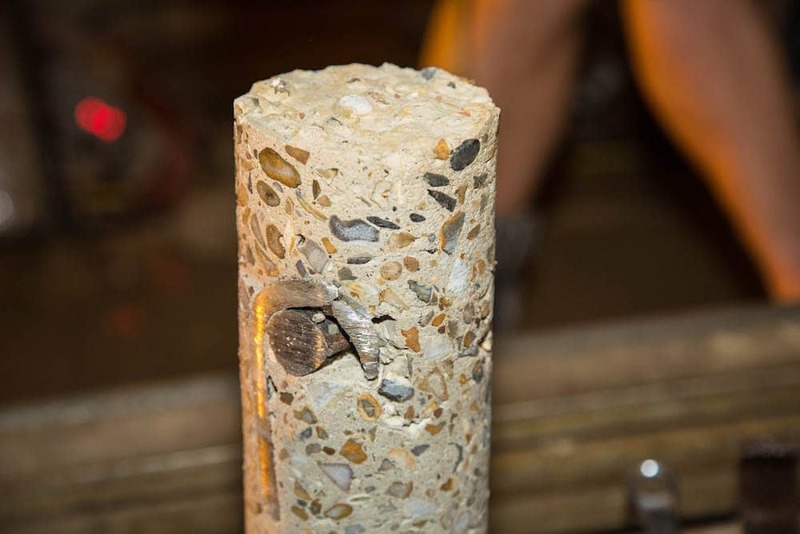 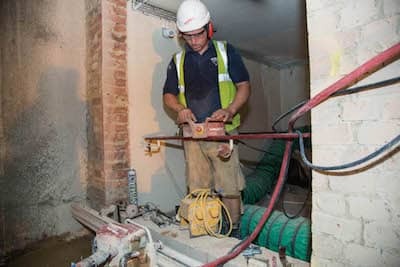 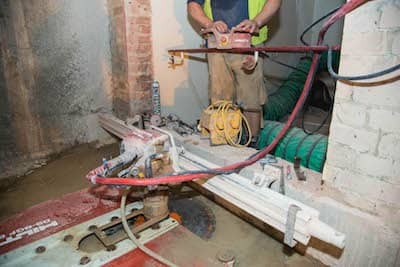 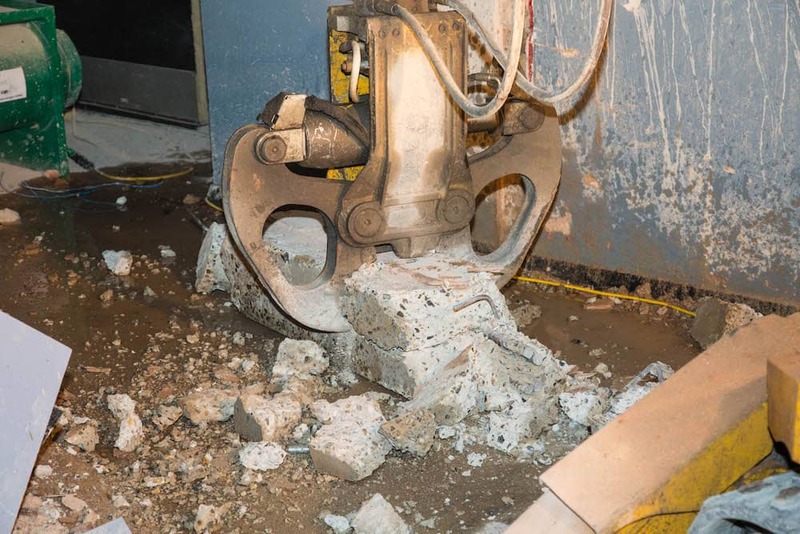 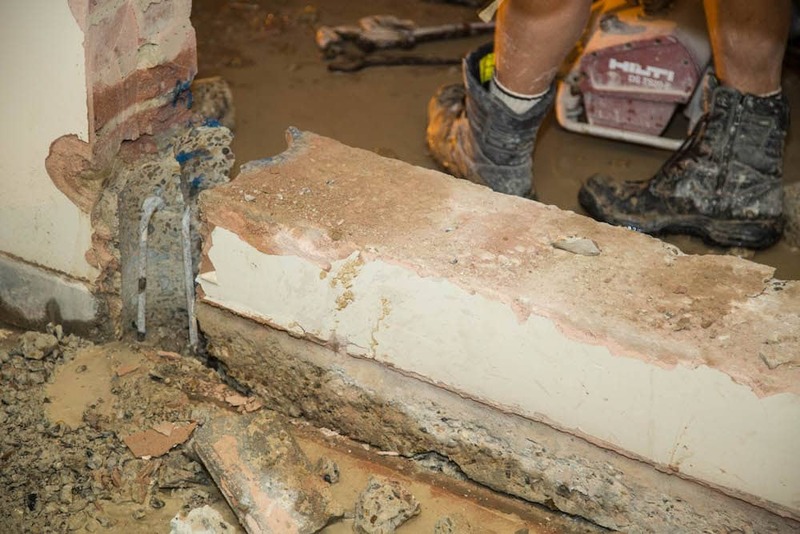 Concrete cutting is an essential operation in the preparation of concrete for shaping or removal, and as such must be carried out by trained professionals. 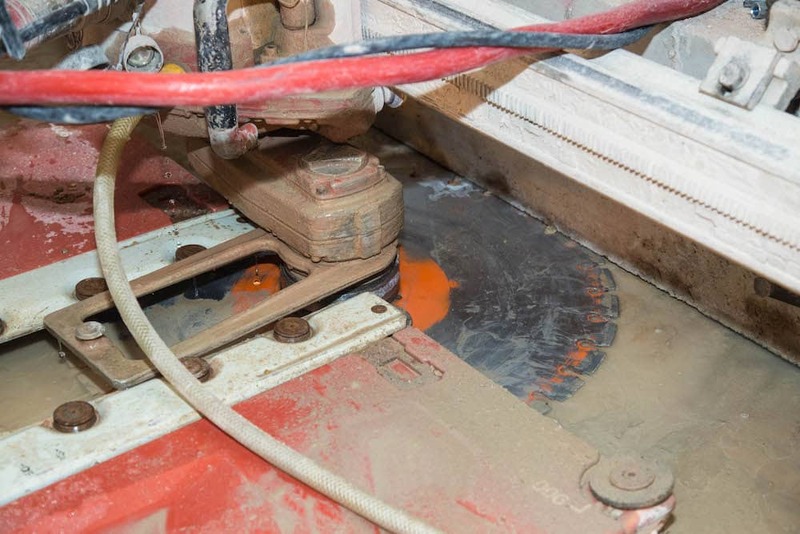 The team here at Drilltec excels in this regard, our team being fully trained and highly experienced in the handling of concrete cutting machinery. 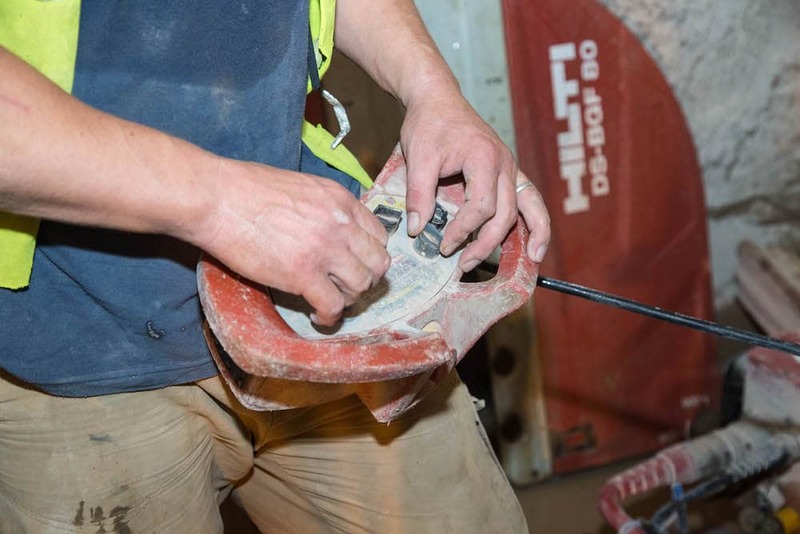 They also work to maintain the highest standards of health and safety, ensuring that everyone on the worksite remains clear of danger at all times. 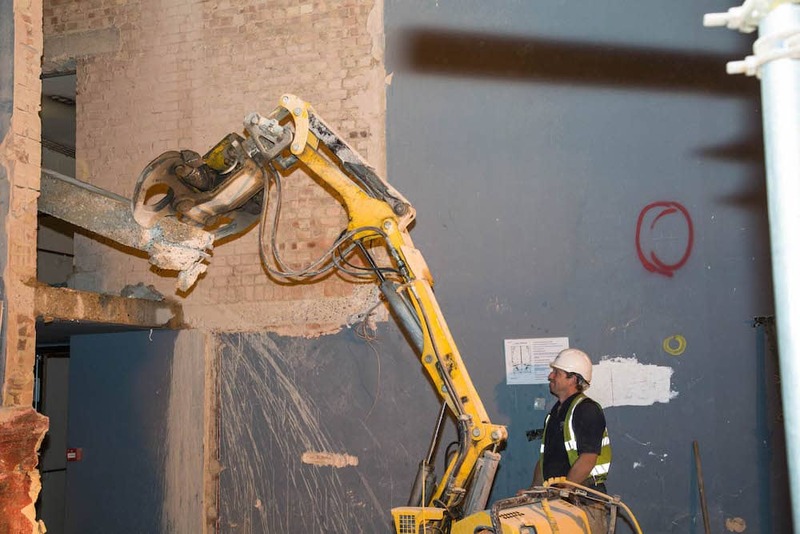 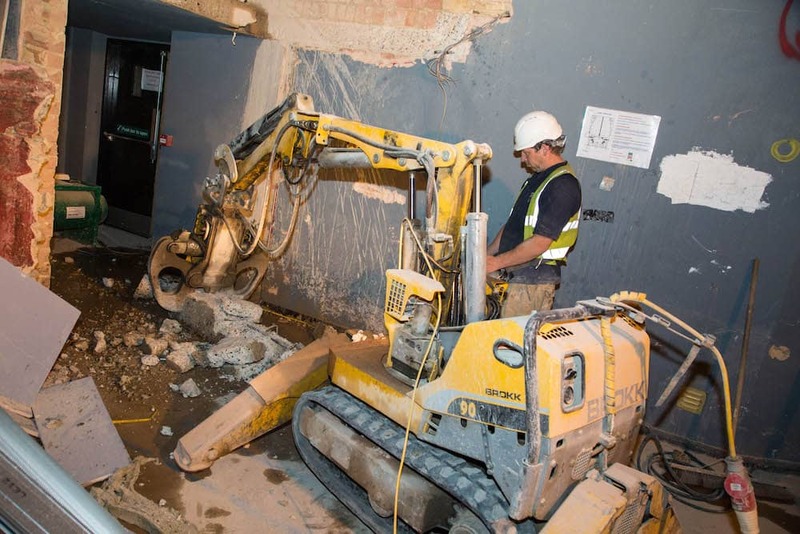 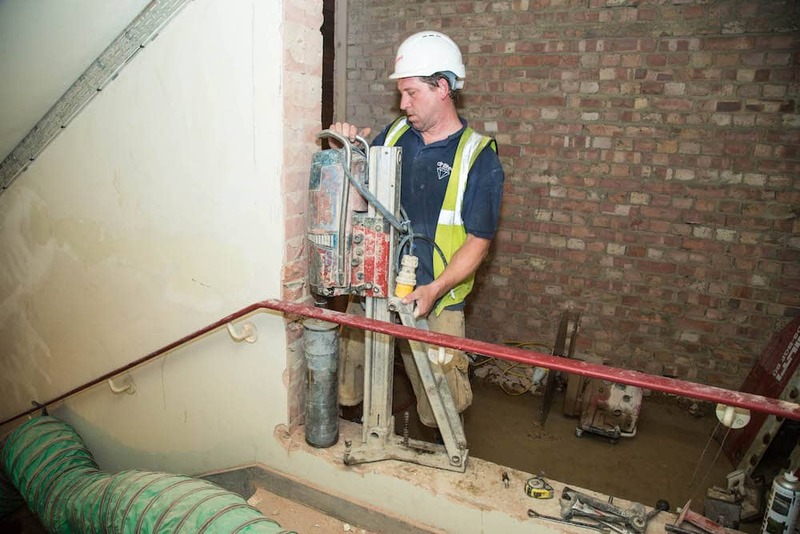 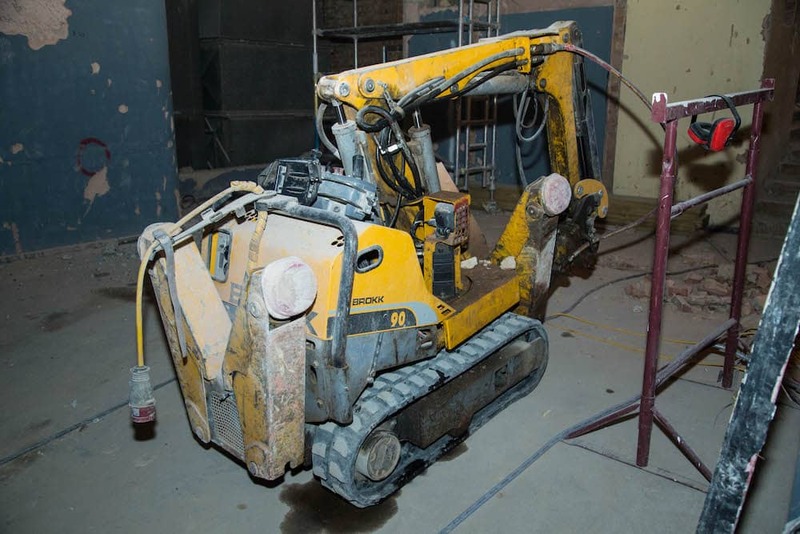 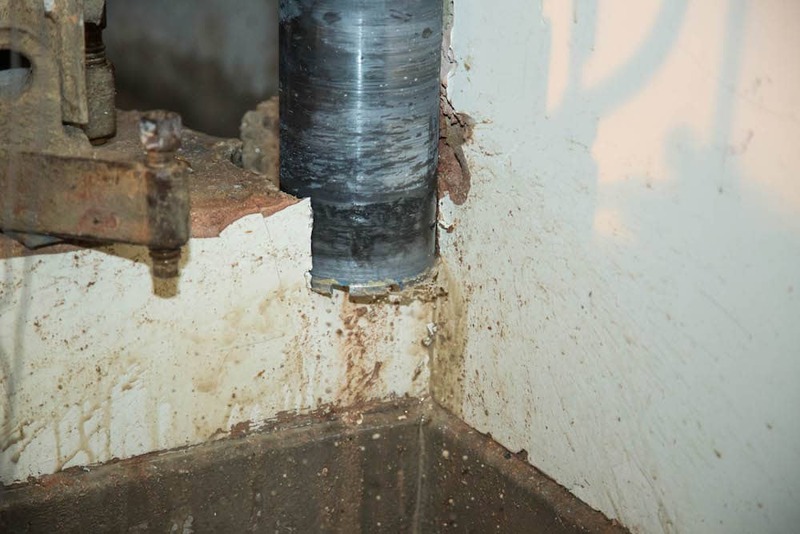 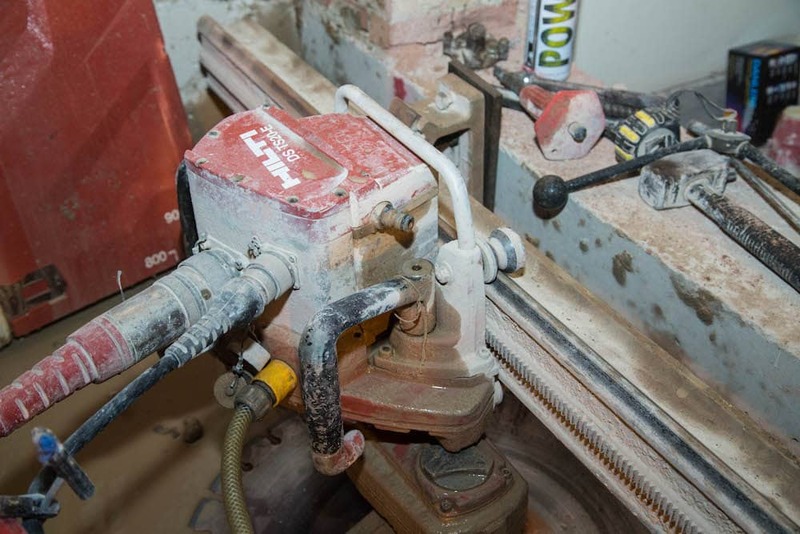 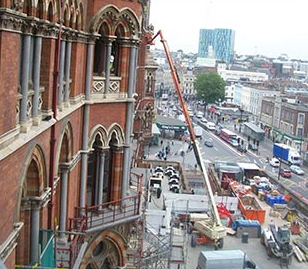 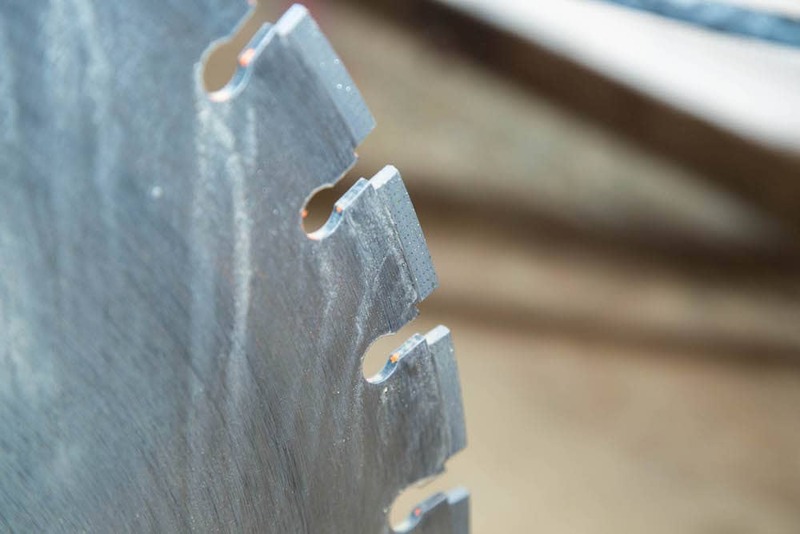 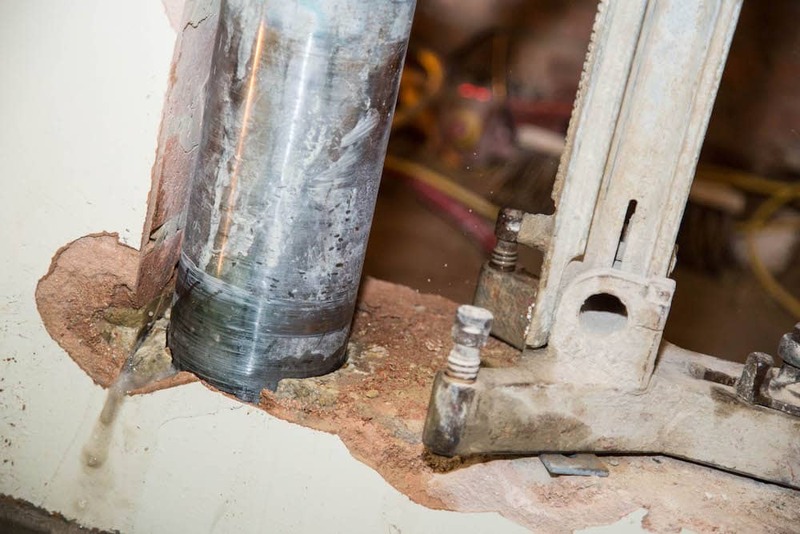 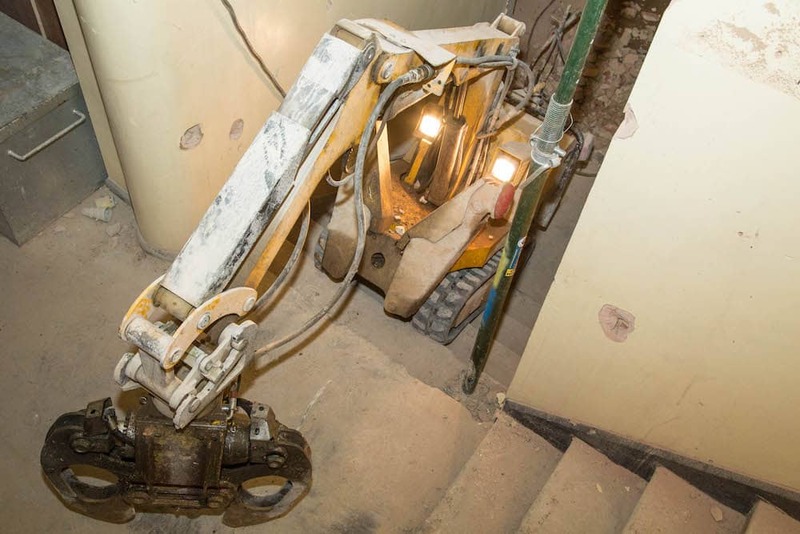 If you require diamond drilling or concrete cutting on your construction or demolition site, you can contact our team today to see how we can help. 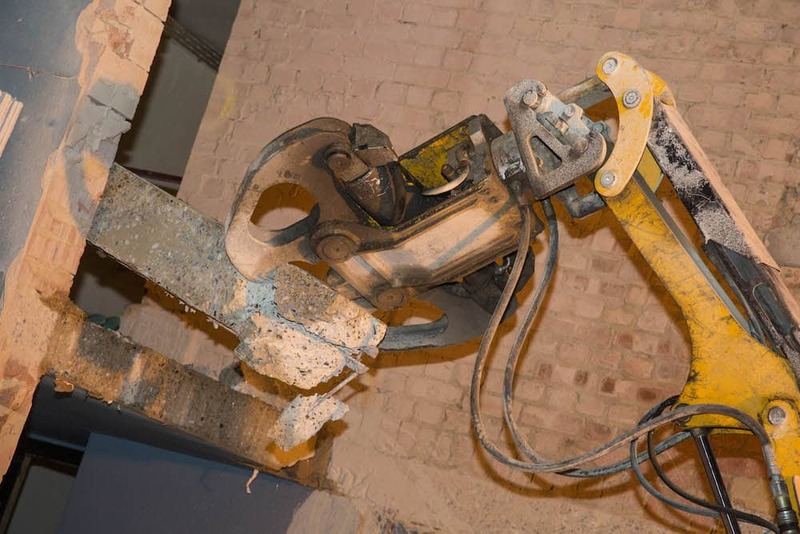 To find out more about our services, including concrete chasing and hydraulic bursting, you can find our contact details here.